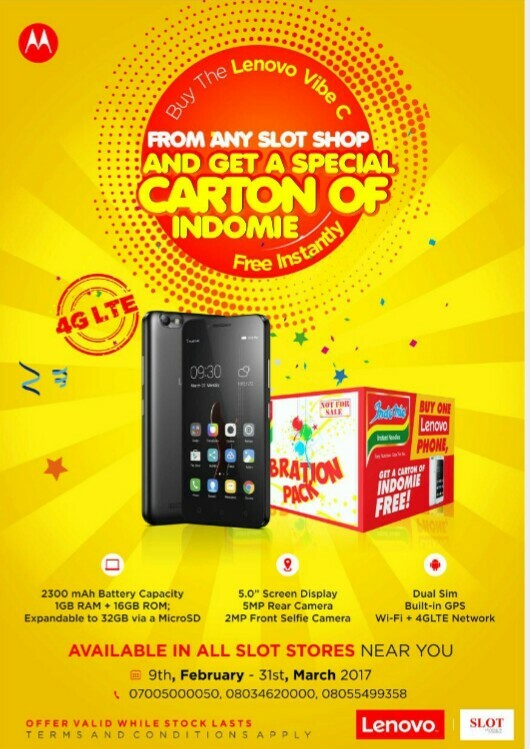 Lenovo Vibe C Giving Free Cartons Of Indomie Noodles, Get Yours Now! 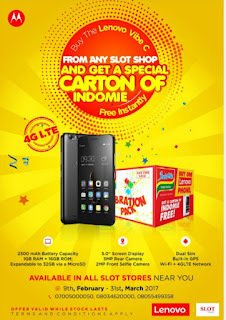 You are Here in Home » Tech News » Lenovo Vibe C Giving Free Cartons Of Indomie Noodles, Get Yours Now! Recession and the current economic situation has made Lenovo to offer free carton of Indomie noodles to anyone who purchased a Lenovo Vibe C smartphone. I think this is another way to quench the present hunger in the country. (This one weak me). There is no limit to get free carton. Buy more Lenovo Vibe C and get more cartons which means, you can get 100 cartons of indomie noodles when you buy 100 Lenovo Vibe C. Sweet right?. You can buy it from any outlets and receive your promo offer. 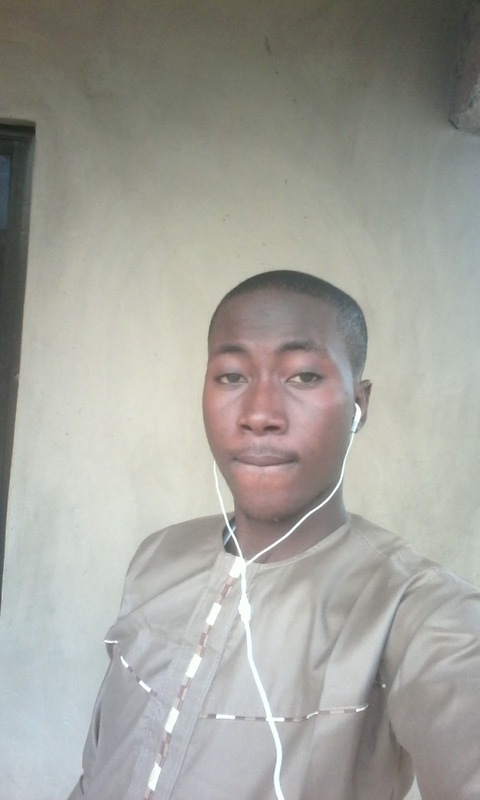 Meanwhile, the advert is currently running on Medias, radio, television, blogs (ballowap), newspapers and magazines. However, this promo will end on 31st of March, 2017. This Lenovo Vibe C runs on Android 5.1 lollipop and has 1GB with 8GB RAM inbuilt memory storage that can be expanded up to 32GB using a MicroSD. 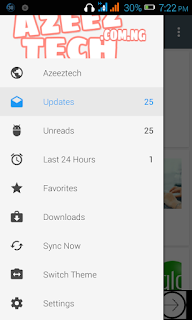 Not only that, it supports 4G LTE that will improve your browsing experience.